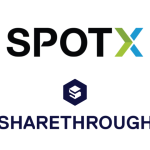 Sharethrough, the largest native advertising Supply Side Platform (SSP), announced today a new native programmatic advertising integration with Adelphic, the leading mobile and cross channel demand side platform (DSP). This new integration will allow trading desks and media buyers who use Adelphic’s DSP to access massive audiences with in-feed display and video placements across mobile sites and apps on the Sharethrough Exchange, through Adelphic’s recently-launched self-serve native workflow. This move combines Adelphic’s deep vertical expertise of mobile advertising with Sharethrough’s network of premium publishers. The integrations will run off the IAB’s OpenRTB 2.3 spec that standardized the component parts for the real time trading of native ads. Adelphic, founded in 2011, has been a major innovator in shaping the mobile and cross channel advertising spaces, developing patented technology to overcome the limitations of user identification in mobile and across channels, breaking down billions of data points every day to help brands better understand who they’re talking to on mobile. Adelphic is the first DSP to allow third-party buyers to purchase native video placements on the Sharethrough Exchange programmatically. Native video spend on mobile is expected to be a massive driver of growth in native advertising – which in itself is expected to cross $20 billion in spend in 2017, according to Business Insider Intelligence. Sharethrough reported $140 million in native ad spend through its platform in 2016. More than three-quarters of the impressions served through the Sharethrough Exchange in Q3 2016 were on mobile devices, with 77 percent of that inventory from the mobile web. 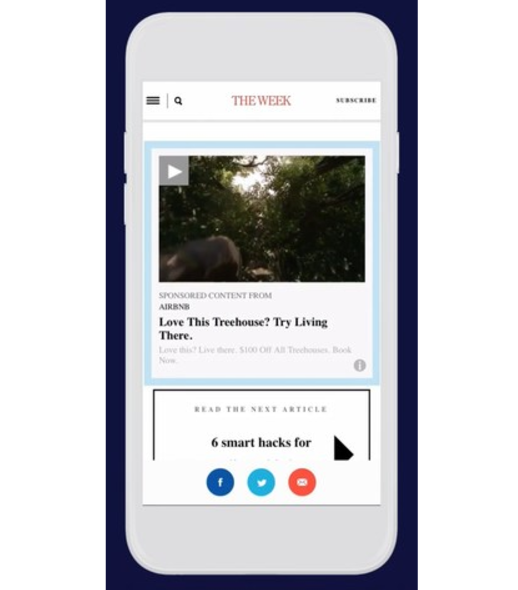 Mobile native ads present unique dimensions that need to be optimized for: with click through rates as much as three times higher than desktop ads, but lower viewability rates than desktop equivalents (24 percent viewability on mobile, against 38 percent on desktop). Founded in 2008, Sharethrough is the leading global native advertising platform, helping publishers maximize revenue and brands earn meaningful attention by powering ads that fit into – rather than interrupt – the audience experience. Sharethrough’s flagship product, Sharethrough for Publishers (SFP), is a Supply Side Platform that powers over three billion monthly ad impressions for the world’s leading publishers, including CNN International, Time Inc., Scripps Networks Interactive, Wenner Media, USA Today Sports, and Forbes. Sharethrough is headquartered in San Francisco, with offices in New York, Chicago, Los Angeles, Austin, Detroit, London, Tokyo and Toronto. Adelphic is the leading mobile and cross-channel demand side platform. 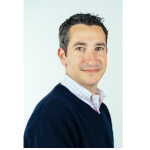 Adelphic provides an enterprise-ready software solution for agencies, brands and other large media buyers to make meaningful engagements with consumers on the move. The company’s platform is fully RTB-enabled and delivers global scale through access to all leading inventory providers. Adelphic’s patented technology overcomes the limitations of user identification in mobile and across networked devices, yielding rich, nuanced portraits of real consumers. Founded in 2011, Adelphic is funded by Matrix Partners, Blue Chip Venture Company and Google Ventures. For more information, visit adelphic.com.